The REEF-Tide 4000s is the smallest model in the new range of DC Circulation Pumps produced by TMC. 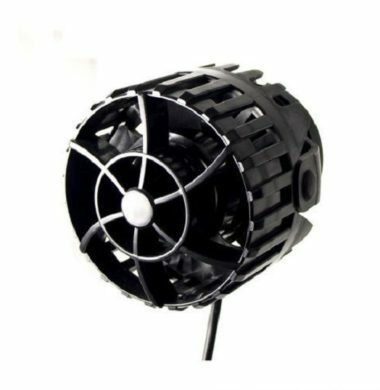 The REEF-Tide 8000s is the second smallest model in new range of DC Circulation Pumps produced by TMC. The TMC REEF-Tide 16000s is the second largest in the new range of DC Circulation Pumps produced by TMC. The REEF-Tide 24000s is the largest model in the new range of DC Circulation Pumps by TMC.